Clenbuterol is a potent, long-lasting bronchodilator that is used in some European countries to treat asthma and related lung disorders. However, the drug is also a potent thermogenic agent and can selectively decrease fat and increase lean muscle mass. This property of Clenbuterol has made it a widely abused drug among many individuals. Because of this selective partitioning effect, the drug is widely abused by both amateur and professional athletes around the world. However, the drug is also quite toxic and has a number of very disturbing cardiac and central nervous system side effects. 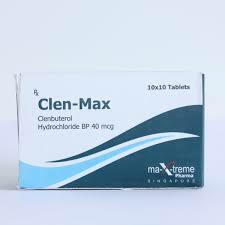 Clenbuterol is a beta 2-adrenergic agonist. 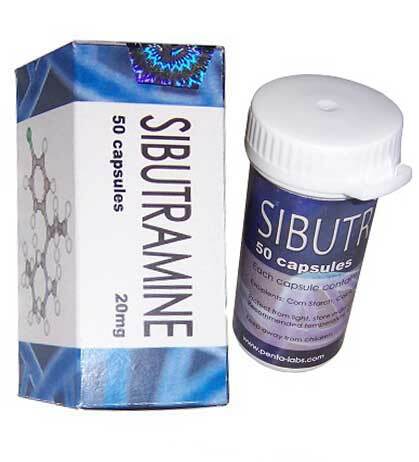 Stimulation of the beta 2-adrenergic receptors results in smooth muscle relaxation and this property has been widely used to treat asthma (relax bronchial smooth muscles). It has the ability to clear the nasal passages and dilate the bronchus which makes breathing easier. Clenbuterol is very similar to ephedrine or amphetamine in its actions. However, it is much longer lasting than ephedrine. Its sympathetic agonist properties can lead to increased stimulation of the central nervous system, elevate the blood pressure and also has the ability to metabolize body fat and protein. The ability to dilate the bronchioles and relax smooth muscle has led to its therapeutic use in treating asthma and slowing of premature labor contractions. 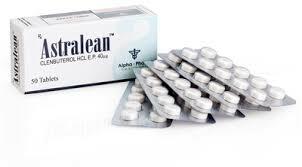 Other effects of Clenbuterol include increasing the heart rate, muscle tremors, sweating, anxiety, hyperactivity and extreme alertness (like anadrol steroid). Many experts in the field of sports medicine agree that Clenbuterol is not very dangerous- at least not like cocaine or amphetamine. For the healthy individual who does not take excessively high doses, the chances of developing a complication are rare. 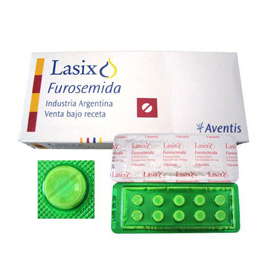 However, those individuals who have a prior heart problem or a fast heart rate should refrain from taking this drug. Often the drug can cause a significant lowering of blood pressure, anxiety and sweating. And in such cases a visit to the hospital is highly recommended. One should be aware that clenbuterol has also been associated with violent behavior, mood changes, depression, paranoia and a few deaths have been reported from damage to the heart. Clenbuterol is not an acutely dangerous drug. When taken in low doses as recommended, the drug is quite safe. However, all individuals who use this drug should know that they can develop tolerance to the drug- meaning that the same dose of drug will not work if the drug is taken for prolonged periods. To avoid build up of this tolerance, the use of Clenbuterol must be cycled – i.e. 2 weeks on and 2 weeks off. This way, one reduces the side effects and lessens the chance of developing complications.